This site uses SSL to protect our generous donors. Click the link below, shop on Amazon.com and a portion of your purchase will go to The River ministries. No additional cost to you! Click the above Amazon.com link, and start shopping from the homepage. As long as you do not leave that site during your shopping experience, the donation will go to The River to support the ministry. If you go to a non-Amazon.com page, you will have to return here and click on this link again. Thank you for using this link to help advance the ministry! 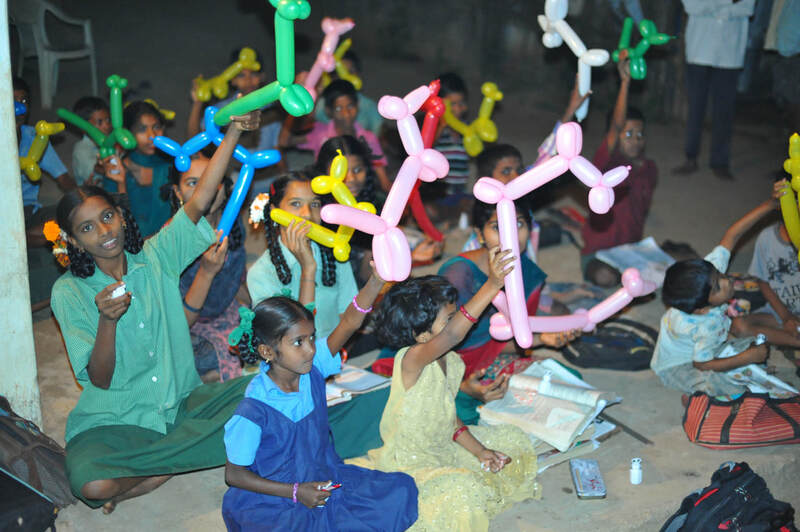 Visiting orphans in India and making balloon characters. It's quick and simple to text to give! When you give by text for the first time, you will be asked to enter your giving information. Then it will be securely saved for next time. The amount to give can be entered with or without a dollar sign. Both $10 and 10 will result in a gift of ten dollars. Every time you give by text you will receive a receipt by email as confirmation. You can also pick different funds! To give to a specific fund, just time the fund name, listed below, after your gift amount. Donate $10 to the church. Users can type any amount; the dollar sign is optional (e.g. $10 and 10 both work). Donate $10 to the church. Users can type any amount; the dollar sign is optional. Text "give" to receive a text asking you to confirm and how much you'd like to give. Donate $10 to the Orphan Outreach fund. Users can type any amount; the dollar sign is optional. Please email Info@riverbarn.org with a description of your problem and a staff member will contact you shortly. 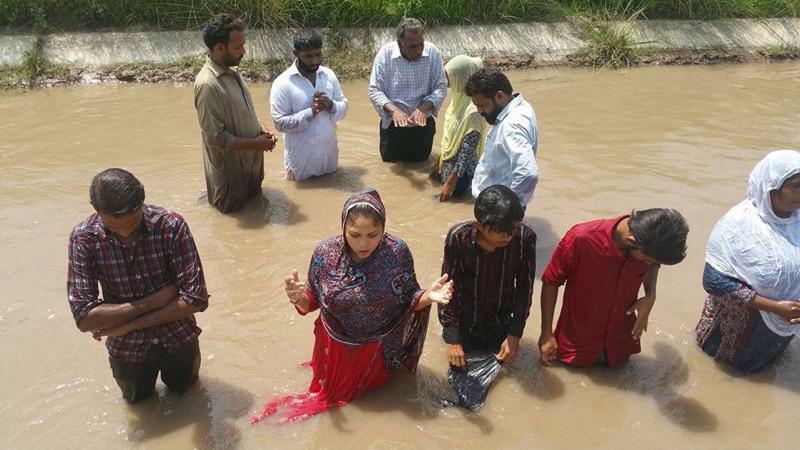 New Christians being baptized in Pakistan. 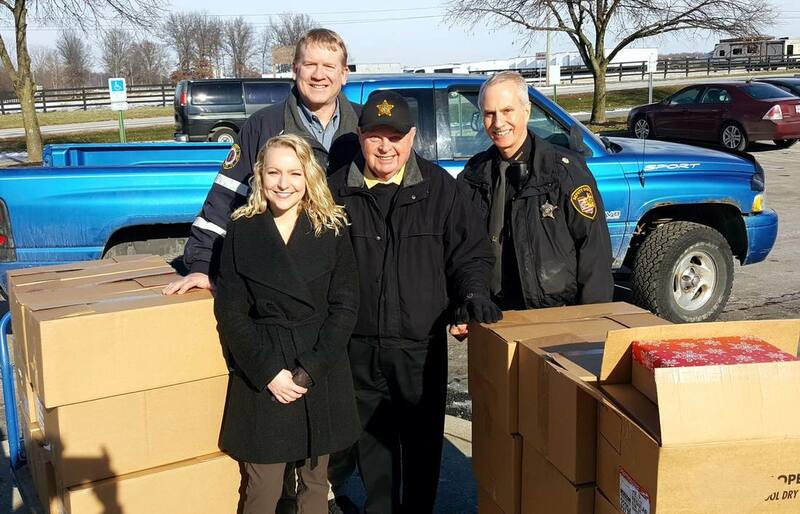 Delivering Christmas gifts to the Delaware County jail to share Jesus with the prisoners. 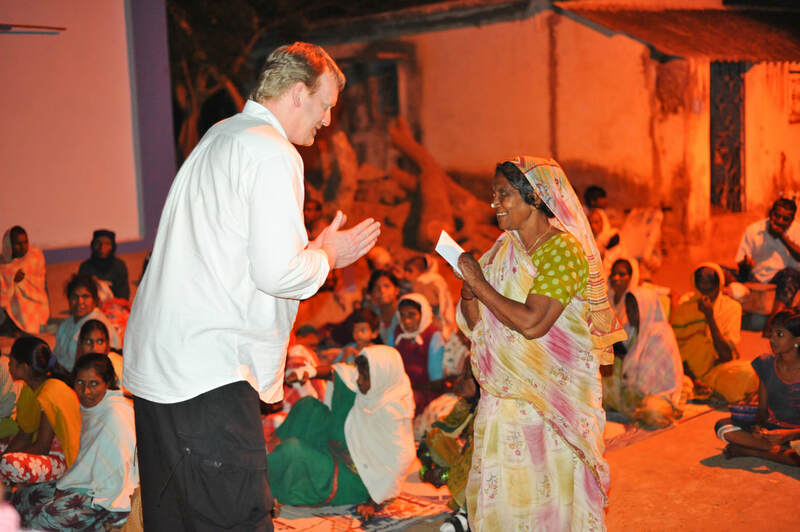 Taking care of people with leprosy and sharing God's love.